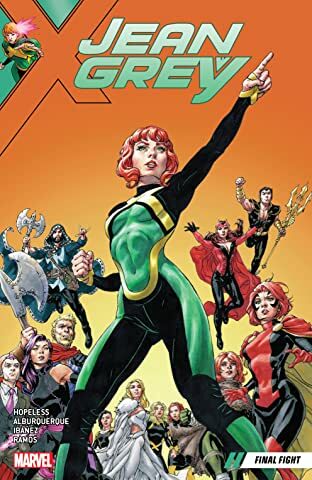 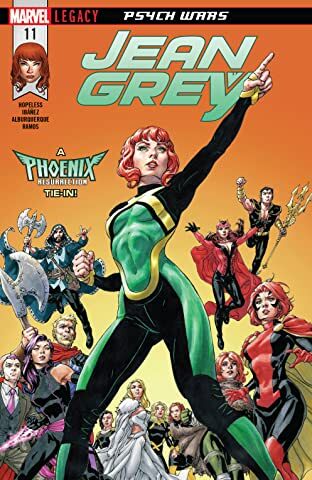 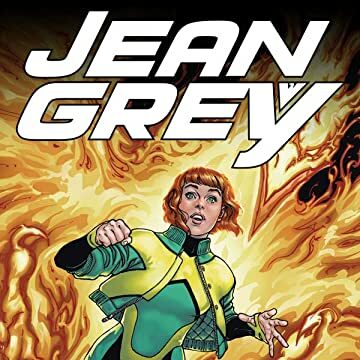 Collects Jean Grey #1-6. 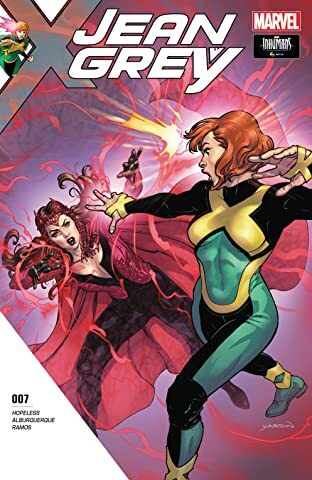 When the teenage Marvel Girl traveled through time and arrived in the present, she learned the terrible fate that befell her adult counterpart. 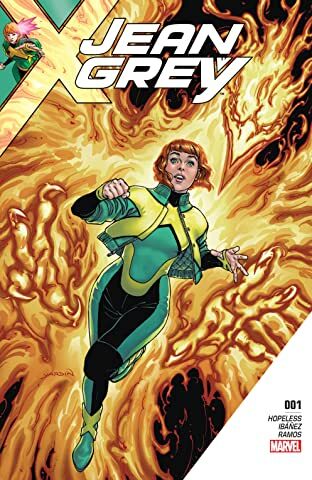 Possessed by a cosmic entity called the Phoenix, that Jean Grey was trapped in an endless cycle of life and death. 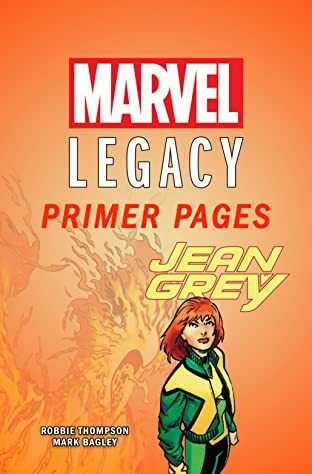 Now, determined to escape that future, young Jean sets out to write her own destiny. 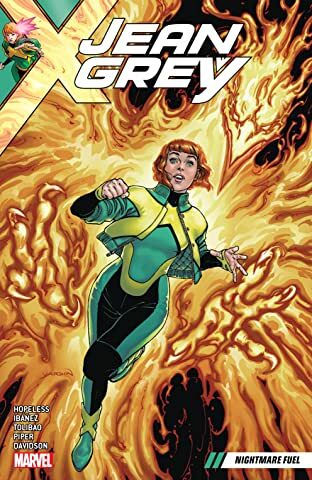 But when she has a premonition that the Phoenix is coming for her, she'll have to fight tooth and nail not to become its next victim! 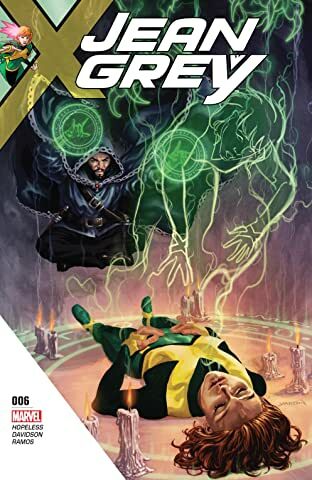 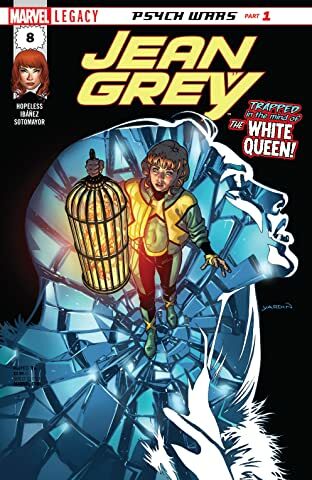 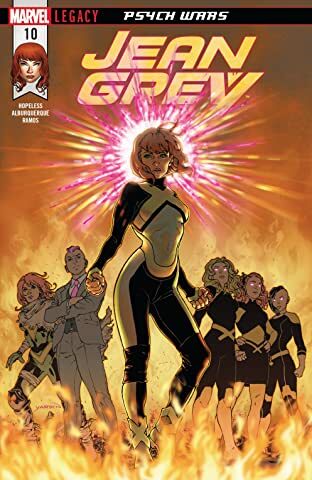 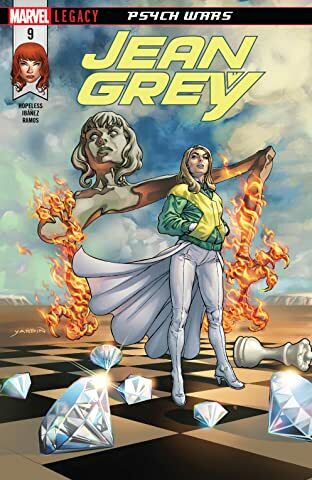 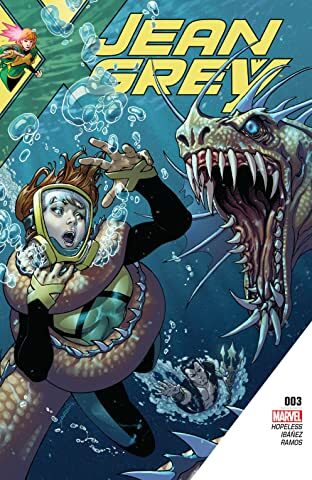 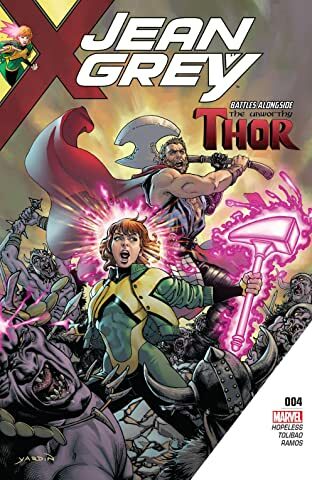 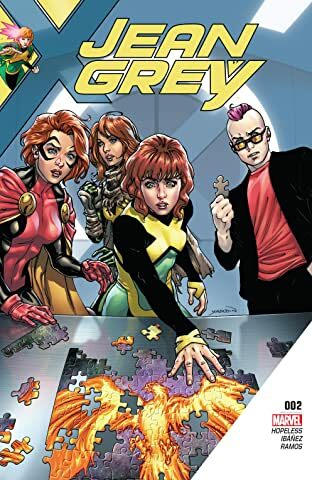 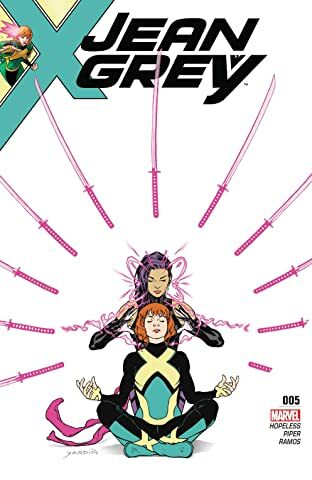 Jean enlists the help of some of its previous hosts - but will the ultimate brain trust of Rachel Grey, Quentin Quire and Hope Summers have the answers she's searching for?